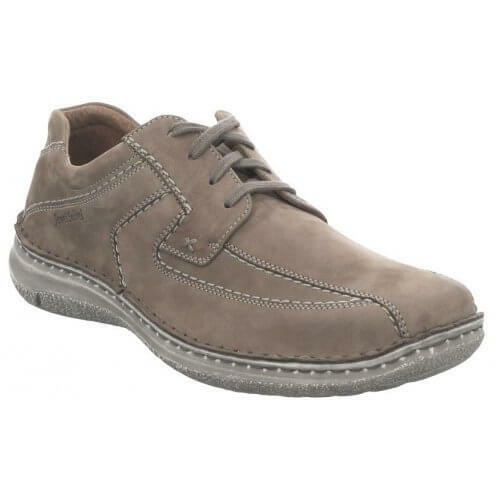 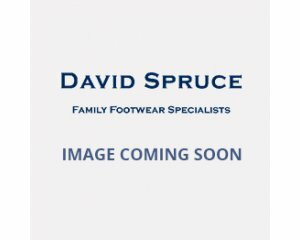 Josef Seibel Andrew 43360 men's wide fitting lace up shoe. 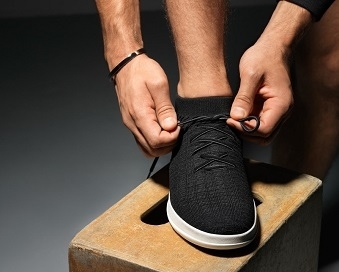 It's extra wide K width fitting makes it the perfect choice for a wider foot, while it's removable leather insole is ideal for orthotics. Stylish and comfortable these shoes feature a soft nubuck upper and high quality smooth leather linings. 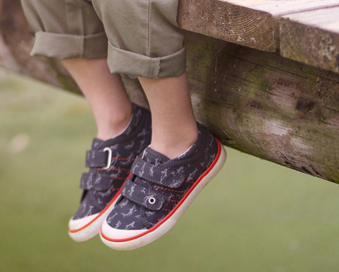 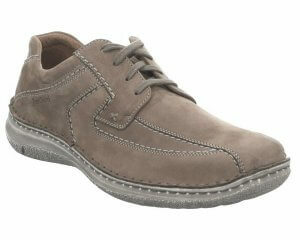 Josef Seibel Andrew has a lace fastening that allows for adjustability and ensures the perfect fit. 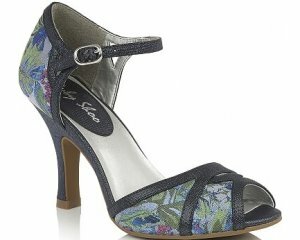 Available in beige multi from a size 41-45 (7-11).